Twilight Twist BOM Quilt - Queen or King! Programs - Most Include Backing! 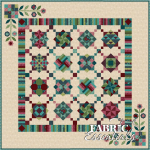 > Twilight Twist BOM Quilt - Queen or King! 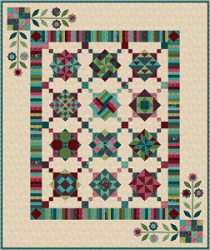 Twilight Twist - Flexible Block-of-the-Month Quilt (BOM) Program! Regular Program or Complete Kit! Queen - 88" x 105" King - 105" x 105"
Twilight Twist is a set of lessons designed especially for the beginning quilter. 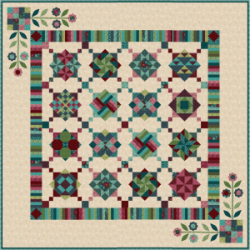 This is a BEGINNER FRIENDLY block-of-the-month pattern that features twelve different pieced blocks and a touch of applique' on the border. The blocks progress in difficulty and focus on skills including strip piecing, half-square triangles, stitch-and-flip, and freezer paper applique'. 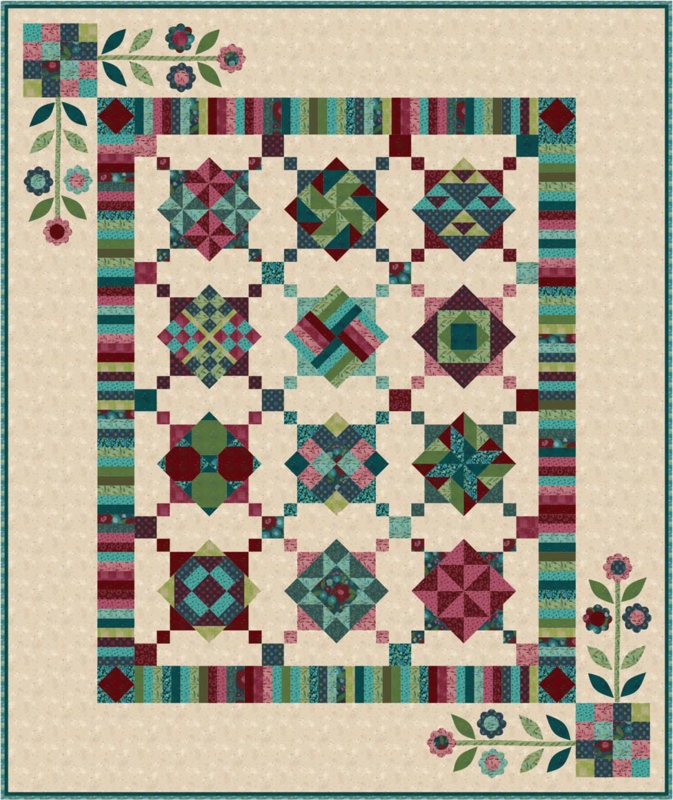 A piped binding is the finishing touch on this classic quilt. * Fabric Essentials exclusive Cutting Diagrams! * All fabrics for the top, binding, and borders. This totals 15 3/4 yards fabric! Note: Thin Piping cord is included with your kit! Backing is included in your program. Your backing will be cut into three equal pieces and will allow an extra 5 to 6 inches all the way around. Please indicate your 1st, 2nd and 3rd choices as backing is subject to availability. We will send shipments in the most economical way possible. If you would like to take multiple lessons per month, you can save on shipping costs! * 8.25 Yards Backing, 12 Yards Piping Cord and generous fabric cuts! * 9.75 Yards Backing, 12 Yards Piping Cord, generous fabric cuts and a King Extension Kit! We will call you to discuss how you would like the program to work for you! We cut entire kits in advance so you can work ahead. 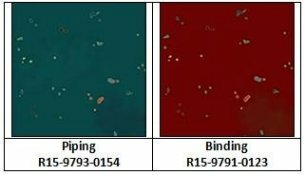 Many people like to save money on shipping by by grouping their kits. We are very flexible and want to know what you prefer. When you place your order, we pull a bag and put your name on it. We'll then set you up on our autoship program according to your preferences (which can be changed at any time)!